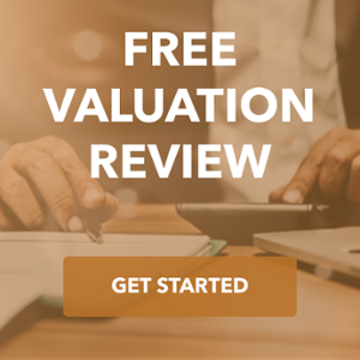 Landec Corporation (Nasdaq: LNDC), based in Menlo Park, California, is a developer and marketer of technology-based polymer products for food, agricultural, and licensed partner applications. 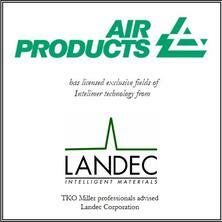 Landec engaged a member of the TKO Miller team to assist it in identifying a licensing partner that would be able to apply Landec’s technology to new industries on a global basis. We assisted Landec in negotiating a licensing agreement with Air Products (NYSE: APD) for the use of Landec’s patented Intelimer® polymer technology in a wide range of applications including personal care products, latent catalysts, cleaning products, and disposable non-woven products.